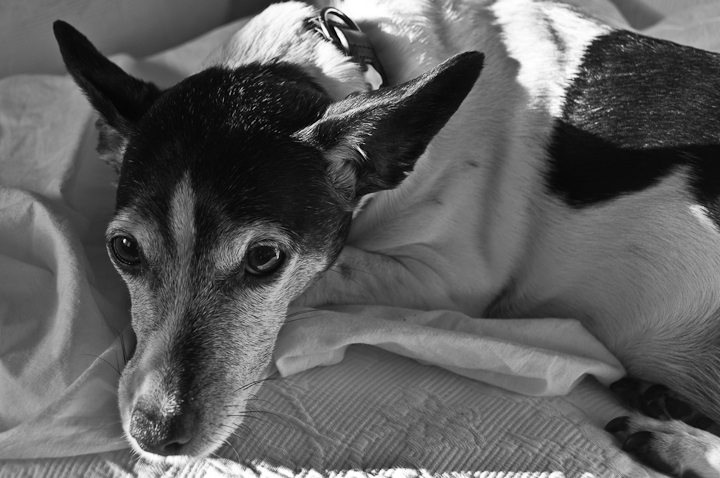 She was always there – the whole 13 years. She was one of the best friends we had and she was a big part of our family. Today the cancer won and we had to go and see the doctor for a final visit. Now there is a huge emtpy spot on our sofa and in our hearts. We had to let go and we hope that our poor little friend is now in doggy heaven. We miss you Lutzi! I hope you are now at a better place, without pain…. peace!